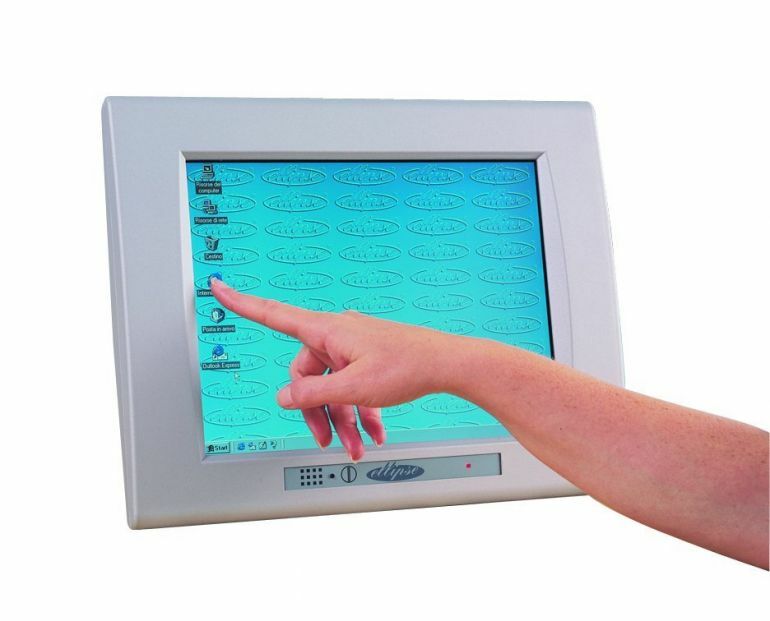 All in one LCD PCs Archives - SLN Technologies Pvt Ltd. The Ellipse 12 is an All-In-One LCD PC based on an embedded PC architecture which mounts a Celeron® M Processor at 800MHz. As integrated LCD PC, Ellipse 12 can be used as stand-alone PC or Networking Terminal. It integrates a 12.1″ TFT display with 800×600 resolution 16.8 mil. colors, allowing an extended visual area and with the option of Touch Screen it is suitable for any kind of interactive applications. With up to 1GB of System DRAM and 256 Kbytes Cache, ELLIPSE 12 supports the most common Operating Systems: Windows XP and Linux.